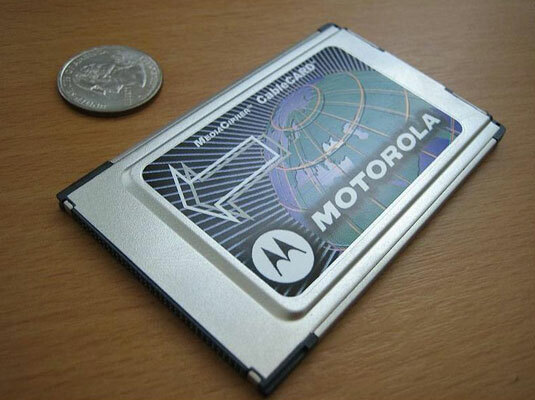 A CableCARD is a smartcard with an embedded chip that can descramble premium channels. You rent a CableCARD — which plugs in to a CableCARD slot on your HDTV — from your cable service provider. With a CableCARD, you can skip the typical cable set-top box, but you lose some of its features, such as video-on-demand and an onscreen cable guide. Most new HDTVs are digital cable-ready. When you buy one of these TVs, you can plug the coaxial cable right from your wall into the TV, skipping the set-top box, at least for nonscrambled channels. Some HDTVs let you dispense with the set-top box for even those premium scrambled channels. You can rent a CableCARD device to get these premium channels (such as HBO). The 1.0 version of CableCARD is limited in its capabilities because it’s a one-way system. That means it can only descramble systems coming into your TV; it can’t communicate back with the cable company. So you lose the onscreen program guide, VoD, and other features that a true set-top box gives you. A 2.0 version of CableCARD has long been promised by the cable industry. Version 2.0 is supposed to offer two-way communications, providing all the fun program guide and video-on-demand that 1.0 lacks. Unfortunately, CableCARD 2.0 is not currently available. In early 2008, a number of cable companies and TV manufacturers announced support for a system called Tru2way. When cable companies implement Tru2way and when Tru2way is built in to TVs, the TVs will have the ability to finally dispense with the set-top box once and for all. Tru2way-enabled televisions (or other devices, such as PVRs) will be capable of downloading applications from the cable network and running them just like a set-top box can.